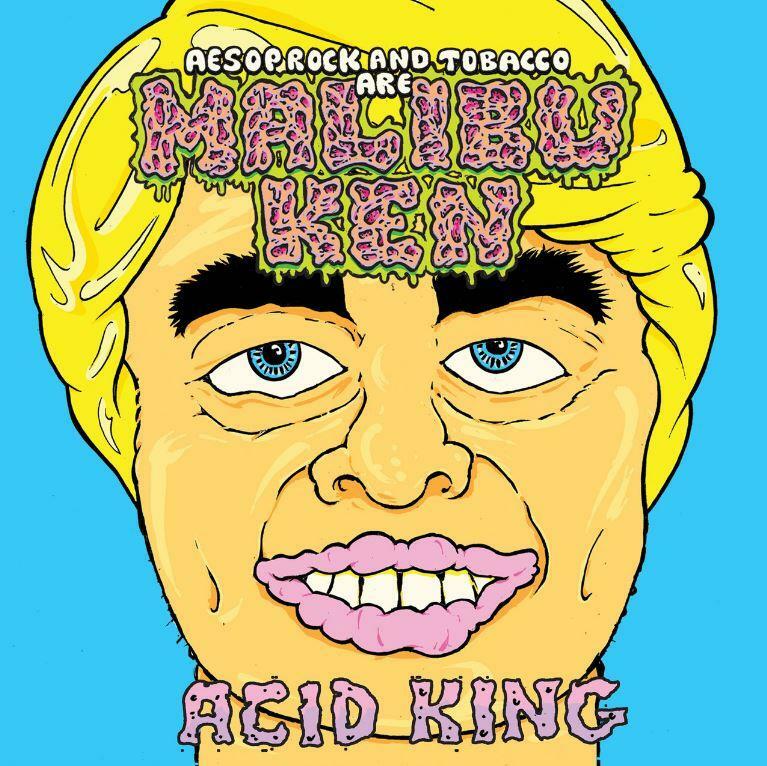 Home>New Songs>Aesop Rock Songs> Aesop Rock & TOBACCO Join Forces On "Acid King"
Aesop Rock and TOBACCO have announced a joint project titled, Malibu Ken. To coincide with the announcement, the two artists shared a new video and single for "Acid King." Aesop Rock and TOBACCO are back with their first single as Malibu Ken, "Acid King." The song serves as one of the first singles we've received from Aesop Rock in recent months. The rapper released "Klutz" back in May and we haven't heard a whole lot from him since then. However, he has since emerged and his joint project with TOBACCO will be available at the top of the new year on Jan. 18th, 2019. “TOBACCO and I have thrown around the idea of doing a project together since we first toured over a decade ago,” Aesop Rock said about the project in a press release. "I find his production to be something special and always wanted to see what I could bring to it." SONGS Aesop Rock & TOBACCO Join Forces On "Acid King"